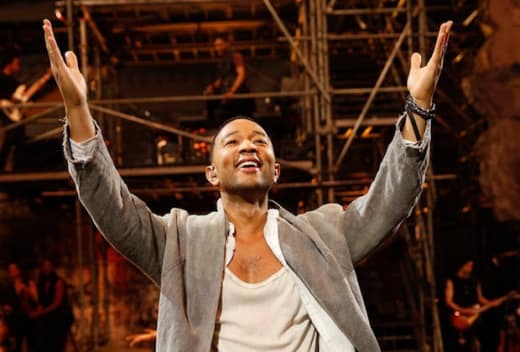 The ratings are in and NBC's Jesus Christ Superstar Live in Concert (9.4 million/1.7 rating) dominated the broadcast TV landscape. The strong results were enough to beat ABC's American Idol (7.4 million/1.6 rating) by a small margin in the demo. Elsewhere on ABC, Deception (4.2 million/0.8 rating) was right on par with last week's results. 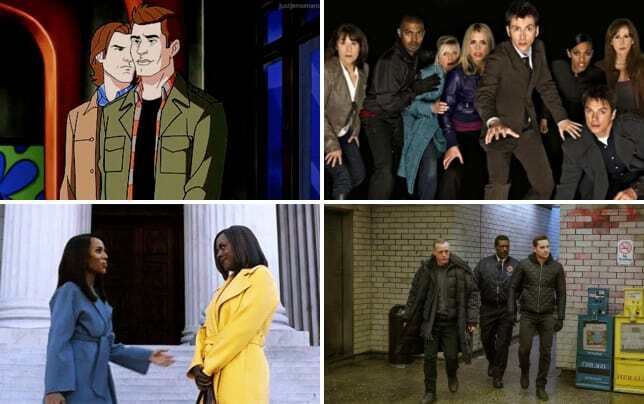 CBS: Instinct (6.7 million/0.6 rating) plummeted 50 percent in the demo, while NCIS: Los Angeles (7.1 million/0.8 rating) and Madam Secretary (5.7 million/0.5 rating) each slipped two-tenths. 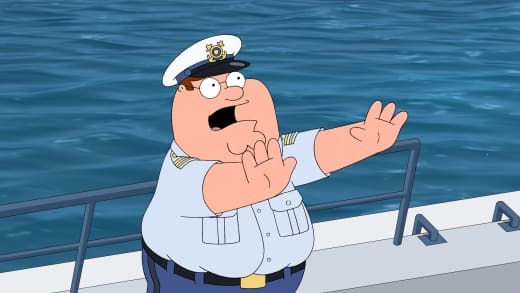 Fox: Family Guy (2.1 million/0.9 rating) was steady, but The Simpsons (2 million/0.9 rating), Brooklyn Nine-Nine (1.8 million/0.8 rating) and The Last Man on Earth (1.4 million/0.6 rating) slipped.